Amazon.com Inc is expanding its presence in the emerging tech hub of Cape Town, upping the ante in its regional battle with cloud computing rival Microsoft. Amazon will be the sole tenant in a new, modern eight-story office building that's nearing completion in the South African city, multiple sources familiar with the project told Reuters. The company is advertising dozens of jobs in Cape Town, which played a key role in the early development of its Amazon Web Services (AWS) cloud-computing business. The adverts include one for a software development engineer that says Amazon is assembling a team for a “green-field project” dealing with machine learning, big data analysis and cloud computing, which are among the fastest-growing areas in the technology industry. The company’s expansion shows how fierce competition in the cloud business and rising demand for computing power are driving activity even in relatively undeveloped corners of the technology universe. AWS is the global leader in cloud computing with 32% of the market, versus 16% for second-placed Microsoft in the first quarter of 2018, according to research firm Canalys. Microsoft has been growing faster. The global cloud infrastructure services market was worth nearly $55 billion (about R728 billion) in 2017 and is expected to exceed $155 billion by 2020, Canalys said. AWS accounted for 73% of Amazon’s $1.9 billion operating profit in the first quarter, but just 11% of its revenue. Amazon’s new Cape Town building is due for completion in August, according to a source familiar with the matter. It sits near an existing Amazon technical centre and customer support operation. Amazon did not offer details about the new building in Cape Town, or what its function might be. “As more South African customers and partners continue to choose AWS as their cloud provider we continue to hire more staff into our offices in Cape Town and Johannesburg,” Geoff Brown, AWS’ sub-Saharan Africa regional manager, told Reuters. In another sign of Amazon’s cloud-computing drive in South Africa, it is offering start-ups free cloud trials for one year, according to local entrepreneur Tumi Menyatswe – a deal that prompted her to switch to AWS from Google’s cloud. “This allows me to focus on my business and to grow until I can pay them,” said Menyatswe, chief executive of two-year-old business Minderz, which pairs pet owners with people able to look after cats and dogs during holidays. It is difficult to measure the relative success of the big cloud-computing players in Africa, because they do not break out financial results for the continent. However, according to analysts, data centres are one measure of growth. Despite its history on the continent, Amazon has yet to build a data centre in Africa. Microsoft, by contrast, announced last year that it was building two data centres in South Africa, one in Cape Town and one in Johannesburg, both due to launch later this year. Microsoft said in a statement that the plans were on track but would not specify when the data centres would be launched in 2018. Local data centres offer advantages, in part by reducing “latency”, or delays, in data transmission. “Closer is almost always better,” said Carl Brooks, an analyst at 451 Research. Clifford de Wit, former chief innovation officer at Microsoft South Africa, said a local data centre was a big advantage. “Having the actual data centre close has so many implications,” said De Wit, now chief technology officer at start-up Dexterity Digital. He cited privacy regulations that require banks and some other companies to store data locally, among other benefits. Amazon’s Brown told Reuters that South Africa was “one of the many possibilities that we are currently looking at” globally for opening a new data centre. He said the company launched new “Edge” locations –infrastructure that boosts transmission speeds from primary data centres outside the continent – in Johannesburg and Cape Town in the past two months. This will reduce latency for South African customers and bring other benefits, he said. 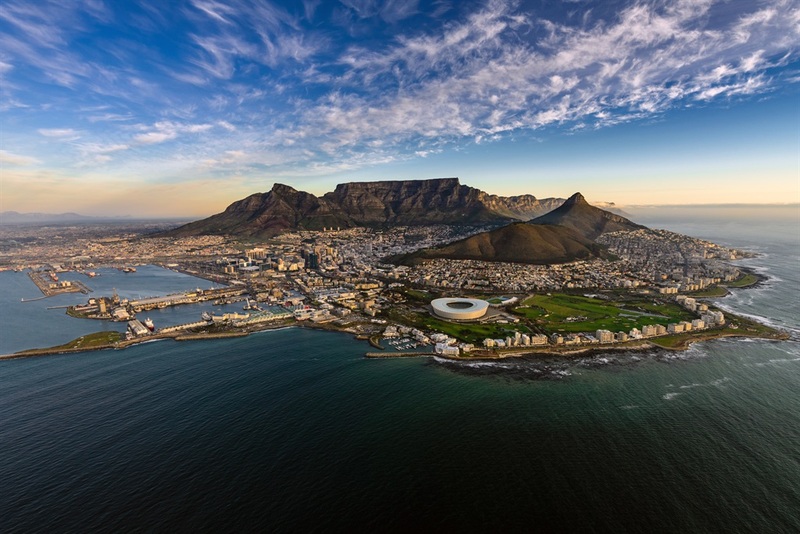 Famous for its Table Mountain and sandy beaches, Cape Town is emerging as a continental tech hub, with about 35,000 people employed in the sector, according to Wesgro, a trade and investment agency. The city boasts one of the largest publicly available fibre optic networks in Africa, local economic development officials say. 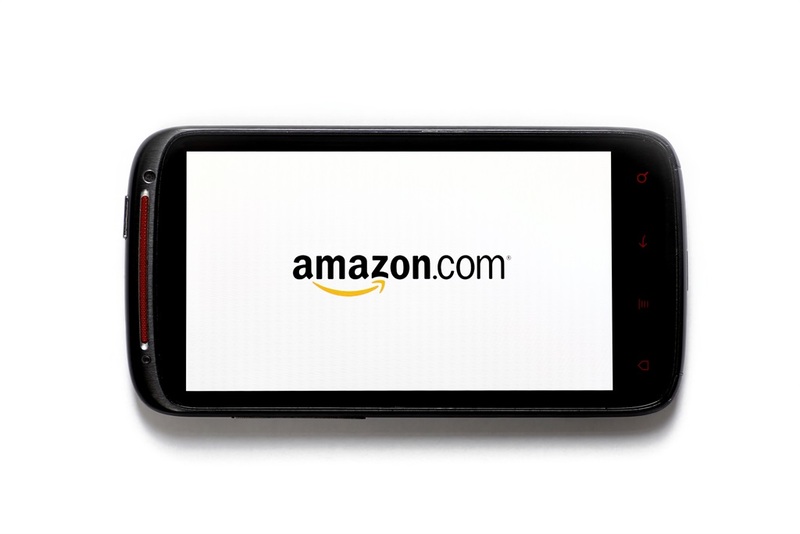 Amazon has played a key role in the city’s internet industry from the start. Two South Africans, Chris Pinkham and Willem van Biljon, led a small Cape Town-based team that developed the key technical underpinnings of AWS, a software architecture known as EC2, and helped build the business plan for the service. “We knew it was going to have a large impact,” Van Biljon, who left Amazon more than a decade ago and still lives in Cape Town, told Reuters.